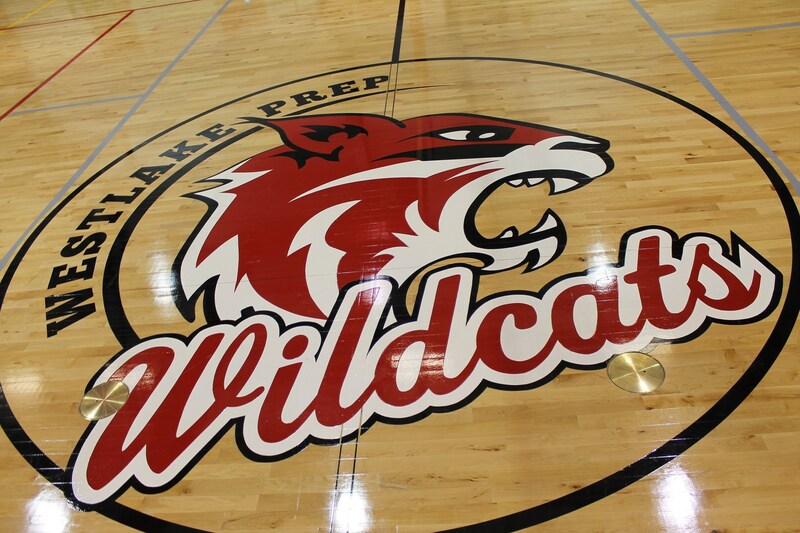 Students in grades 4-8, boys and girls, may try out for Westlake’s athletic teams. 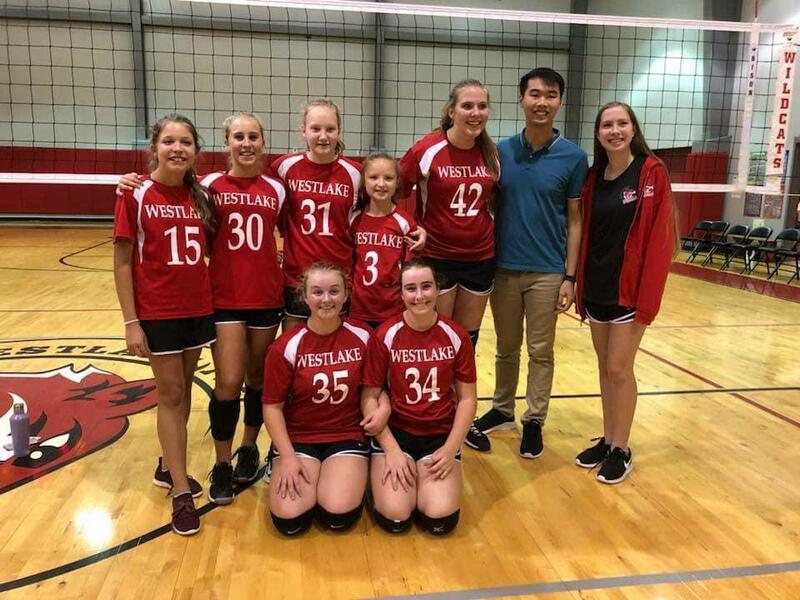 Westlake’s teams compete against other local area Lutheran schools within the HLAC, Houston Lutheran Athletic Conference. The coaching staff at Westlake is dedicated to continual development of our athletic program. The well-being of each student-athlete is conscientiously considered when planning and growing our program. Our plan is to add other sports to our athletic program in the near future. 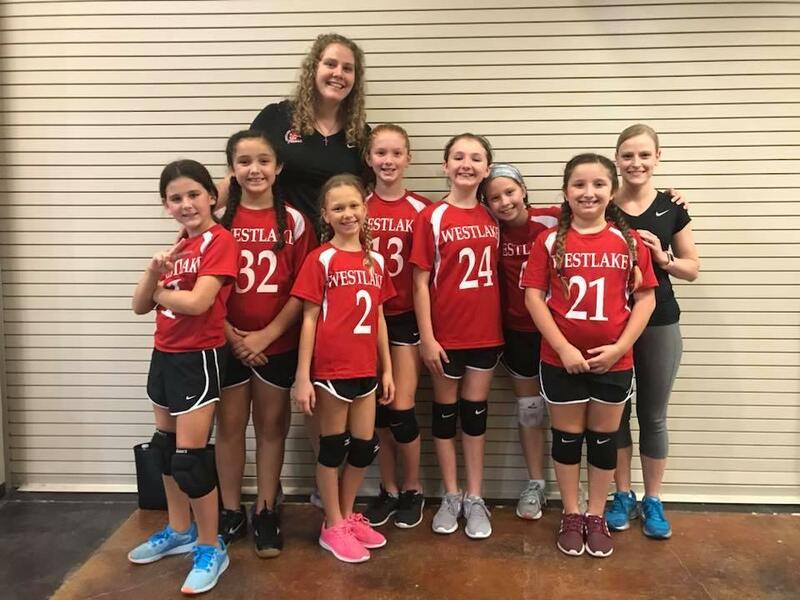 Contact our Athletic Director, Lauren Eickemeyer, lauren.eickemeyer@westlakeprep.org for more information.